Just arrived from my book event at Hooray for Books bookstore. It was such a great time to share my work, meet other local authors and make new fans and friends. YAY! 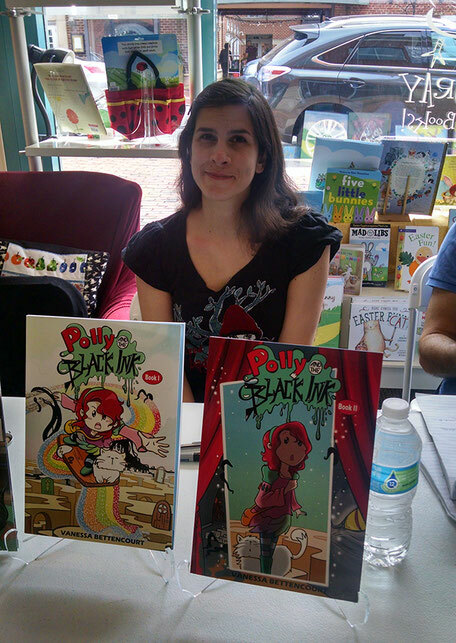 I will be back for a new event at the same place September 9th with Polly and the Black Ink Grafic Novel and personalize book signings.